Santo Domingo (Marketwatch).- Well known for the natural beauty of its white sand beaches, crystal blue waters and incredible weather year-round, Dominican Republic’s latest marketing campaign is taking a shift to focus on its most-valued resource – the warm and hospitable people of the country. 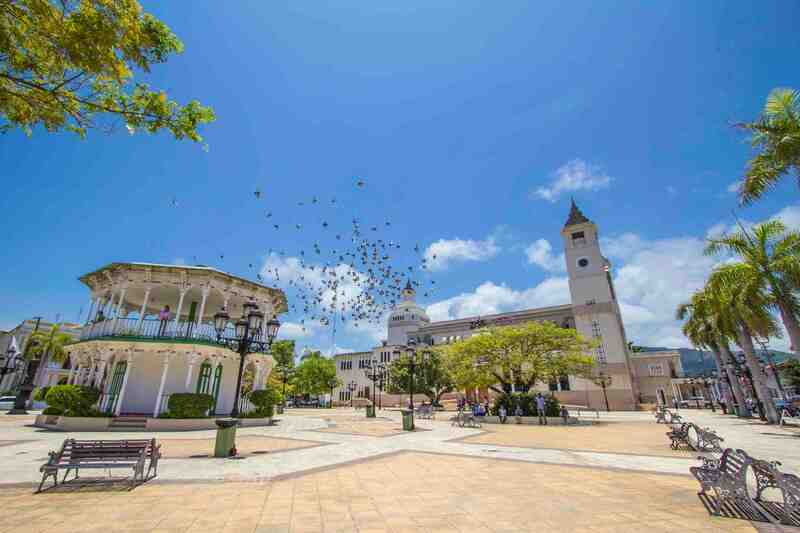 Between charming Puerto Plata, lush Samana, luxe La Romana, bustling Barahona, historic Santo Domingo and more, Dominican Republic has something for every type of traveler and budget. This campaign invites visitors to see first-hand how Dominican Republic has it all. In the recently launched “Smiles” campaign The Dominican Republic Ministry of Tourism (MITUR) focuses on the beauty and hospitality of the Dominican people as the main reason it is an ideal destination. The campaign features the country’s distinguishing factors which embed a contagious smile across tourists and locals alike. “The ‘Smiles’ campaign offers a fresh approach to destination advertising by promoting one of our country’s most valuable, yet intangible assets – happiness – which is not just a feeling in our country, but a way of life, “said Magaly Toribio, Marketing Advisor for the Dominican Republic Ministry of Tourism. The campaign includes traditional and modern digital, print, social media and public relations tactics promoting the country’s north and east coast. Among the promotions are two videos showcasing the wide range of offerings, starting in Santo Domingo, the most modern and dynamic metropolis in the Caribbean to the iconic white-sand shores of the east coast in Juan Dolio, La Romana and Punta Cana where reality exceeds dreams. The second video invites visitors to explore the north coast and partake in adrenaline pumping activities such as kite surfing in Cabarete, cultural exploration in Puerto Plata, endless natural beauty in Samana and enjoy the gastronomic delights in Sosua and Miches. In addition to the campaign launch, Dominican Republic is proud to share in the first seven months of 2018 more than 4.1 million visitors have entered Dominican Republic, a 5.9 percent increase compared to the same period in 2017, according to the Central Bank. While sun and beach remain the country’s most sought attractions, MITUR is dedicated to expanding knowledge of its diverse offerings including golf, culture, gastronomy, sustainability and adventure. Between lush Samana, sunny Punta Cana, lush La Romana, bustling Barahona, historic Santo Domingo and more, the country has something for every type of traveler and budget. This campaign validates MITUR’s hard-work and invites visitors to see first-hand how Dominican Republic has it all. Catch the feeling and check out a first-look at the campaign here. To learn more about Dominican Republic and begin planning your trip, visit www.GoDominicanRepublic.com.